The question is, are we ready for an electric and hybrid only driving system and will this be a smooth transition as we build up to 2040. In Britain, many consumers have gone for an electric or hybrid car of their own volition. 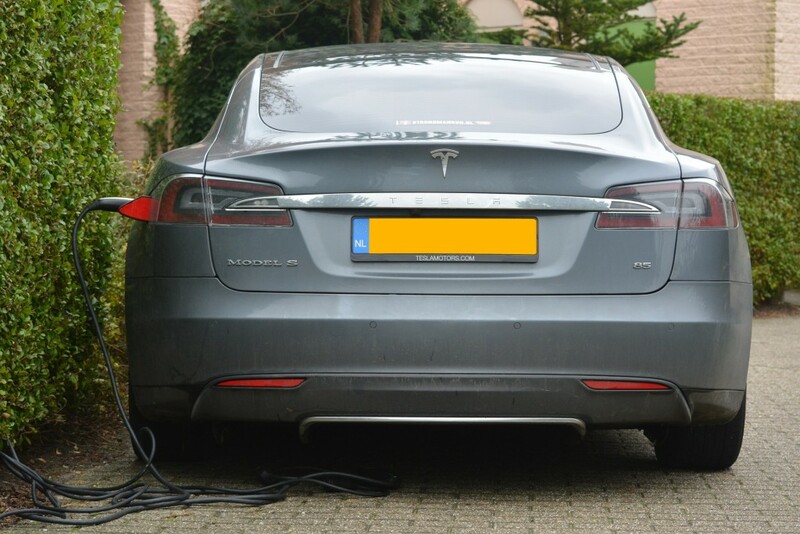 This could be for a number of reasons; they like the e-cars being released, they are concerned for the environment, an electric or hybrid car fits their needs better than a gas fuelled one. The models listed below are the types of vehicles that we have already become accustomed to, they are reasonable yet still high quality electric cars that are available to us today. Makes such as the “Volkswagen e-Up!” don’t have a specification far from the original, gas fuelled version. Of the few models listed above, it was the Nissan Leaf that was the best selling in 2016 with over 11,000 sold in the UK. The list below have a higher spec than the previous list but will also come at a higher price. 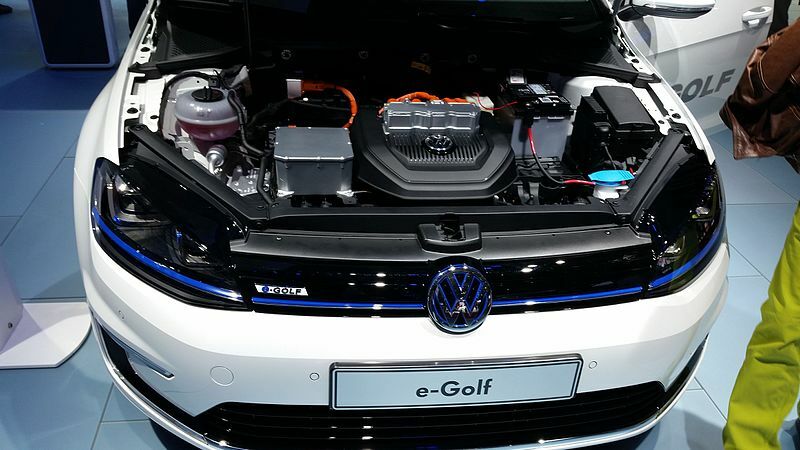 Again there are some electric models that have been taken from the original but with a changed fuel source such as the VW e-Golf. There is a lot more variety across these models in terms of appearance, performance and specifications. Every electric model that has been released over recent years have come with vastly improved technology. 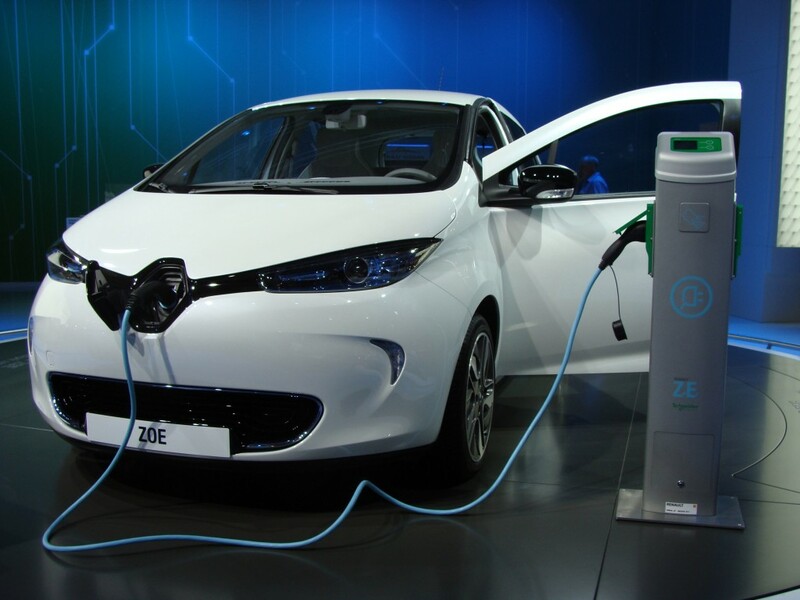 These electric cars are currently at the top of the electric car range in the UK, due to the high performance that is within their capability and many other technologies. The Tesla range is definitely one of the most advanced that we have seen in the UK for a long time. These premium electric saloons come with all the commodities of a regular car as well as collision avoidance, auto steering and auto lane change. This is the start to the future of driverless cars. These are just a few of the e-cars currently available in the UK and this doesn’t cover the even wider range across the globe as well as models in the design process as you’re reading this. This could be the future of cars and in 25 years’ time, who knows what our motorways will be full of and if we will still be driving ourselves. 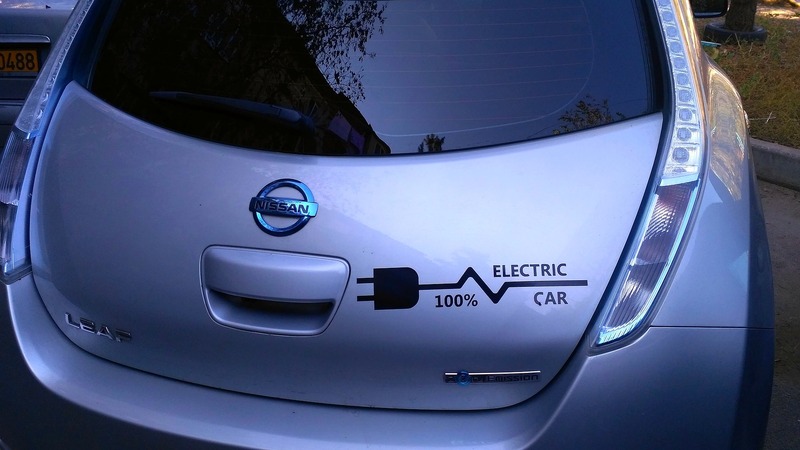 Want to know more on electric cars?